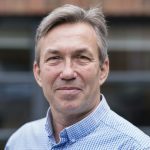 The School of Sport and Service Management’s Professor Nick Webborn has travelled to PyeongChang as President of the British Delegation at the Winter Paralympics which start on 9 March. Professor Webborn OBE is Chair of the British Paralympic Association and will be attending his tenth Paralympic Games. He has worked previously in various roles, including as Chief Medical Officer for ParalympicsGB at London 2012, and he also works with the Invictus Games. Professor Webborn was credited with helping Paralympian James Whitley become a skier after James suffered life-threatening injuries in a power boat accident. James will be competing in the Slalom, Giant Slalom, SuperG, Downhill and Super Combined. As Clinical Professor of Sport and Exercise Medicine Professor Webborn is the Sports Medicine lead within the University’s Centre for Sport and Exercise Science and Medicine. 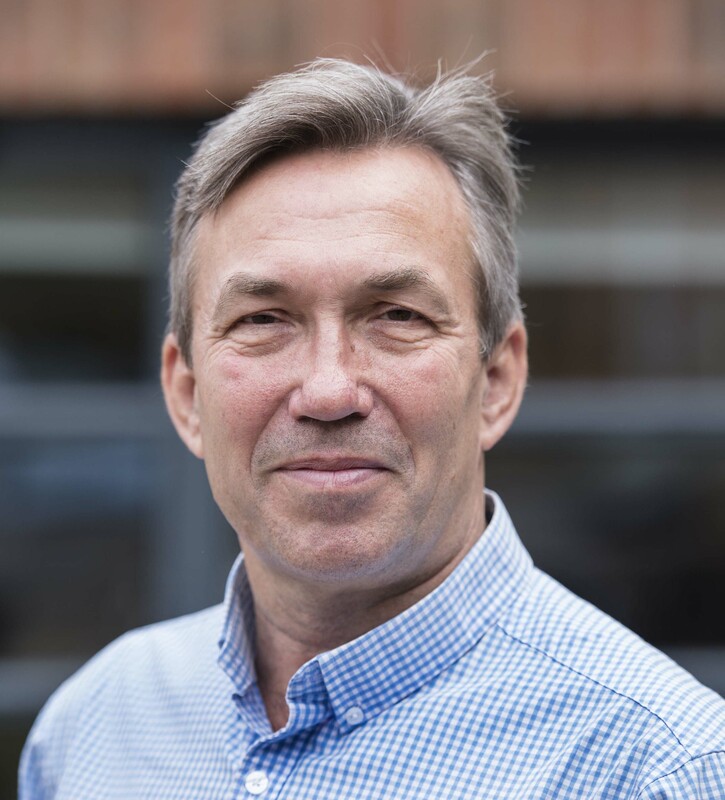 He is one of the UK’s foremost consultants in sport and exercise medicine and is the Medical Director of Sportswise, a specialist private clinic for the treatment of sports injuries and musculoskeletal problems. Sportswise is based within the School of Sport and Service Management and works in association with the University of Brighton. Professor Webborn flew to South Korea following the Winter Paralympic flame-lighting ceremony at Stoke Mandeville. Find out more about Professor Webborn. This entry was posted in Physical Education, School News, Sport & Exercise Science, Sport Business Management, Sport Coaching, Sport courses, Sport Studies, Staff News by Kerry Burnett. Bookmark the permalink.